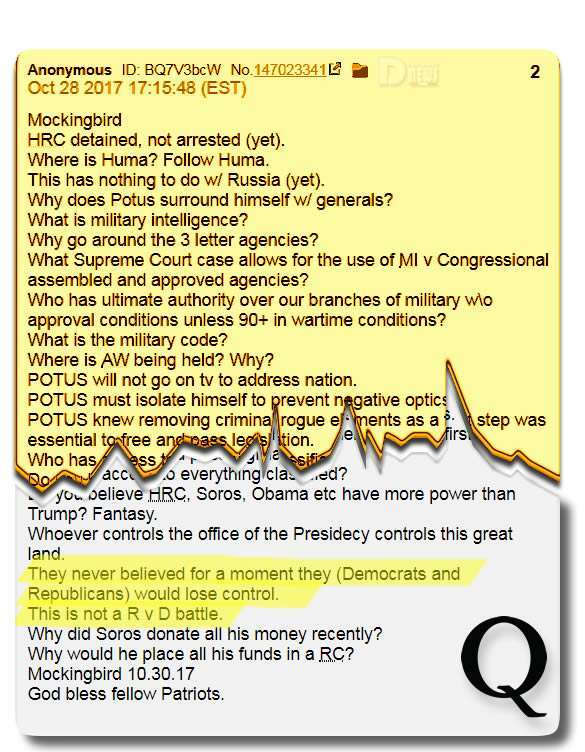 QAnon Titanic – Why Is This Relevant?. By Interstellar. Source qanon.pub. 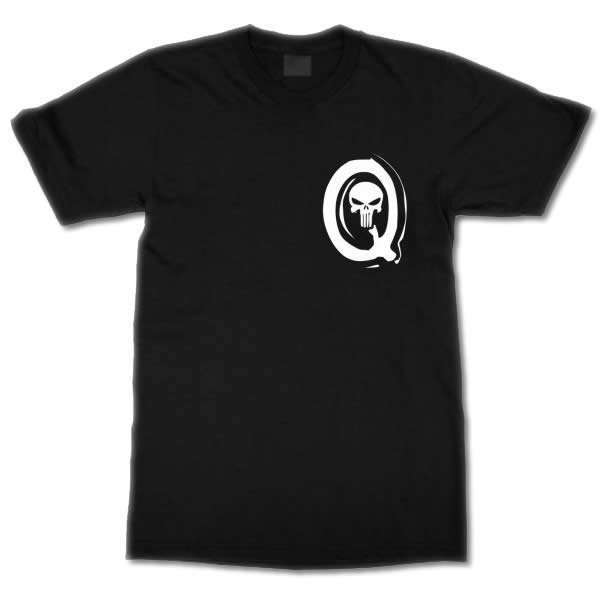 QAnon has taught us there exists an alternative history to many of the narratives promoted in our textbooks: the true reason the Titanic sunk, the truth behind 9/11, the rise of ISIS, who was funding WW2… think about how many other stories there are we have not yet been told. This is analysis from Qanon post 142 pertaining to the Titanic and the history behind it and why the banking cabal wanted to sink it. 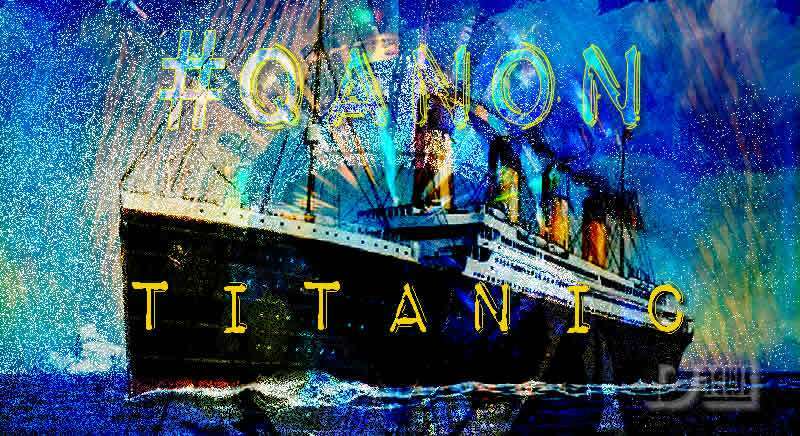 QAnon Titanic - Why Is This Relevant? John Jacob Astor IV (richest man on the ship) Benjamin Guggenheim Captain Edward John Smith Isidor and Ida Straus (co-owner of Macy’s) Thomas Andrews Lady Duff Gordon Lady Countess Rothes (Lucy Noël Martha Dyer-Edwards) Millvina Dean. Women and children, first class. John Jacob Astor IV, Benjamin Guggenheim, Isidor and Ida Straus were all opposed to the creation of a central bank. Wealthy, influential opposition was eliminated. Boat A was allowed to drift off after it was partially Submerged; It was recovered a month later, by RMS Oceanic, another White Star Line ship. 3 bodies where left in the boat and 12-13 survivors made it to Boat D. 25 people were on board boat D excluding boat A’s survivors. Known People to survive of Boat A and D are Michel Marcel Navratil, Edmond Marcel Navratil, Caroline Brown,Hugh Woolner, Mauritz Håkan Björnström-Steffansson, Frederick Maxfield Hoyt and Rhoda Abbott. According to Wikipedia: Upon recovery, each body retrieved by the Mackay-Bennett was numbered and given as detailed a description as possible to help aid in identification. The physical appearance of each body—height, weight, age, hair and eye colour, visible birthmarks, scars or tattoos, was catalogued and any personal effects on the bodies were gathered and placed in small canvas bags corresponding to their number. (It was decided to preserve all bodies of First Class passengers because of the need to visually identify wealthy men to resolve any disputes over large estates). In July of 1911, White Star and Harland & Wolff announced a date for Titanic’s maiden voyage – March 20, 1912. September 20, 1911: Titanic’s maiden voyage delayed due to necessary diversion of workers and materials to repair Olympic. October 11, 1911: White Star officially announces new date for Titanic’s maiden voyage in the London Times – April 10, 1912. This information leads me to believe that tickets would not have been sold before July, 1911 (when the first date was announced). It seems to make sense, also, that ticket sales would slow or stop when construction was interrupted; then ticket sales might pick up again after the Oct. 11, 1911, announcement of the new launch date. According to the second link I have given below, Joseph Laroche purchased tickets for his family in March, 1912. According to the third link below, one family was transferred to the Titanic when the ship they were ticketed for was cancelled. This transfer happened “in the spring of 1912,” which at least tells us that the Titanic was not sold out by spring. 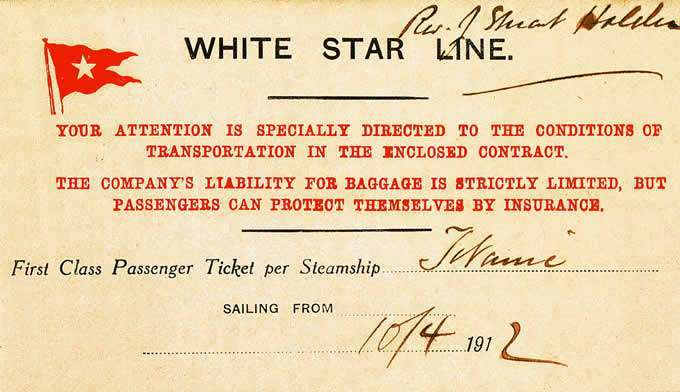 The 4th link shows what a first class ticket looked like. Emilio Portaluppi well-respected stonemason received a telegram from the Astors inviting him to join them on Titanic as they returned from a holiday in Egypt. He was given first class travel and it appears, wanted him to use his skills on statues outside their Newport villa. Bill Müller served as secretary to a Dutch traffic inspector whose job was to inspect ships for insurance and investment firms and was an invited guest aboard the Titanic from the ship’s owners. Mott was an influential evangelist and longtime YMCA official, who shared the Nobel Peace Prize in 1946. He and a colleague were supposedly offered free passage on the Titanic by a White Star Line official interested in their work but declined and instead took the more humble liner Lapland. The Italian inventor, wireless telegraphy pioneer and winner of the 1909 Nobel Prize in Physics was offered free passage on Titanic but had taken the Lusitania three days earlier. To hide history / distract from the fact the last 3 major opponents of the FED died that night. Their Narrative changes the history, or so they’d like it to. I hope that in this year to come, you make mistakes. Because if you are making mistakes, then you are making new things, trying new things, learning, living, pushing yourself, changing yourself, changing your world. You're doing things you've never done before, and more importantly, you're Doing Something. So that's my wish for you, and all of us, and my wish for myself. Make New Mistakes. Make glorious, amazing mistakes. Make mistakes nobody's ever made before. Don't freeze, don't stop, don't worry that it isn't good enough, or it isn't perfect, whatever it is: art, or love, or work or family or life. Whatever it is you're scared of doing, Do it. Make your mistakes, next year and forever.